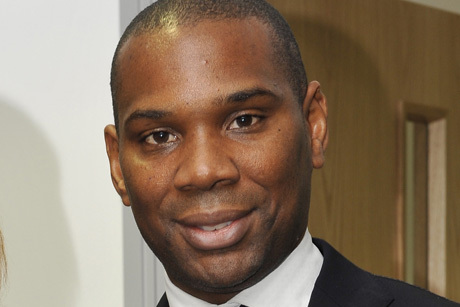 Delroy Corinaldi, who left free consumer debt advice charity StepChange last year, has resurfaced as head of public affairs at controversial payday lender Wonga. Corinaldi was director of external affairs at StepChange, previously called the Consumer Credit Counselling Service, for four years. He will head a team of three public affairs specialists at Wonga, which has been criticised for the tactics it uses to market its products and become a lightning rod for many of the issues around payday lending. Jonathan Luff, who Wonga recruited in late 2012 to head its government affairs team, is no longer working for the company according to a spokeswoman.